The organization of topics, the depth and breadth of coverage and the incorporation of applied material throughout the book are all aimed at helping students learn. This approach for both majors and non-majors is more successful than a hierarchical organization: molecules, cells, tissues, organisms and ecology. The number and titles of the chapters in the book reflect its depth and breadth. 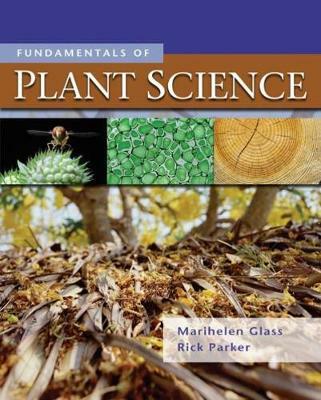 Fundamentals of Plant Science contains 22 chapters ranging from the importance of plants to plants and ecology, to biomes, to reproduction, to energy conversions, to plant, soil and water, to genetics and biotechnology, to traditional crops, to ornamentals, to wood, to fruits and nuts, to pastures and grasses. Fundamentals of Plant Science helps every student develop an understanding of how plants, impact, grow, reproduce, and function. This understanding promotes informed decision making concerning the role of plants in a functional world.